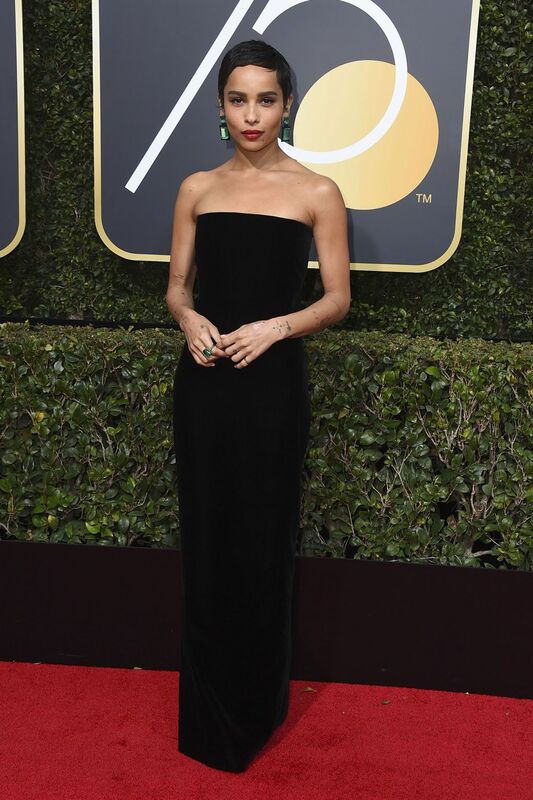 Red Carpet dresses Golden Globes 2018 – Part 1! 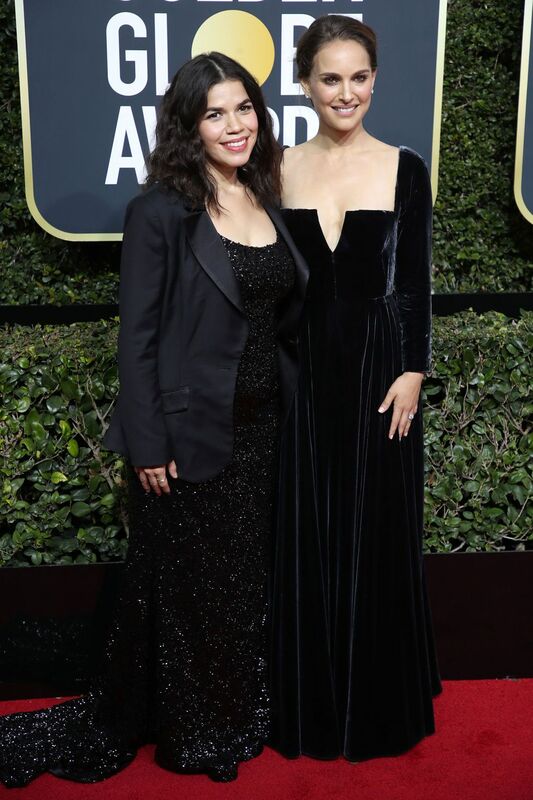 All the looks at the 2018 Golden Globes, Get an up-close look at the 2018 Golden Globes fashion with red carpet arrival photos and your favorite stars’ Golden Globes dresses, jewelry, suits, and more. 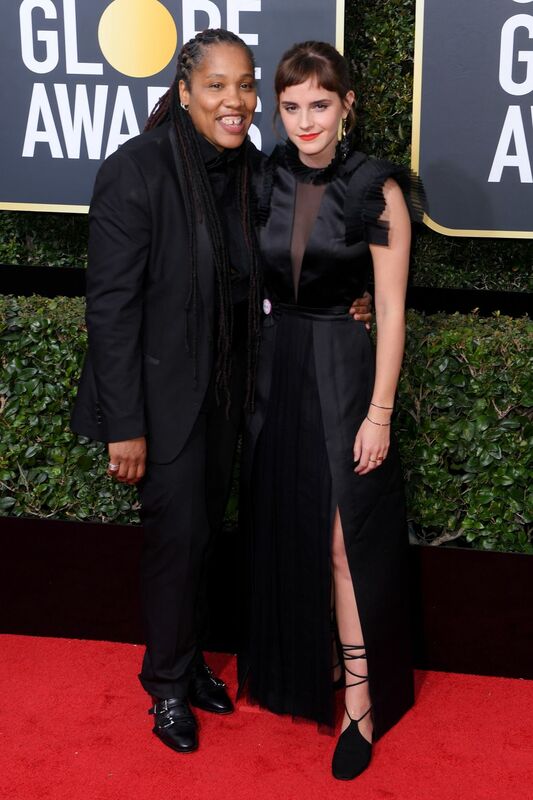 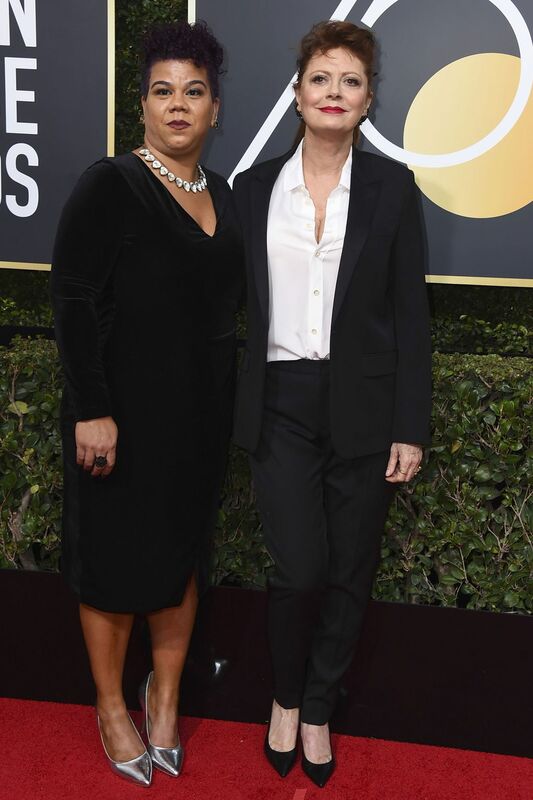 As in previous years, all eyes were on the stars of the big and small screens as they arrive on the Golden Globes 2018 red carpet, but fashion is far from the focus of this year’s event. 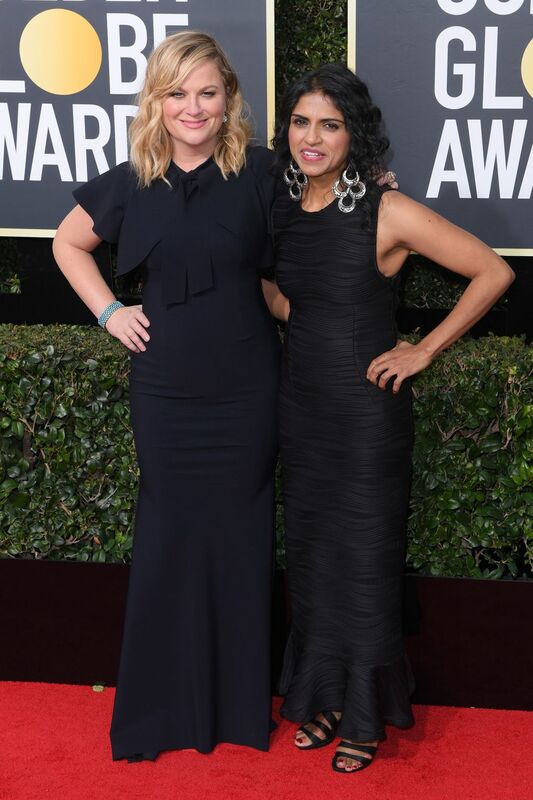 In the week before the ceremony, hundreds of females in film – actresses, directors, producers and agents – signed up to the Time’s Up campaign, shining the spotlight on gender equality in the workplace. 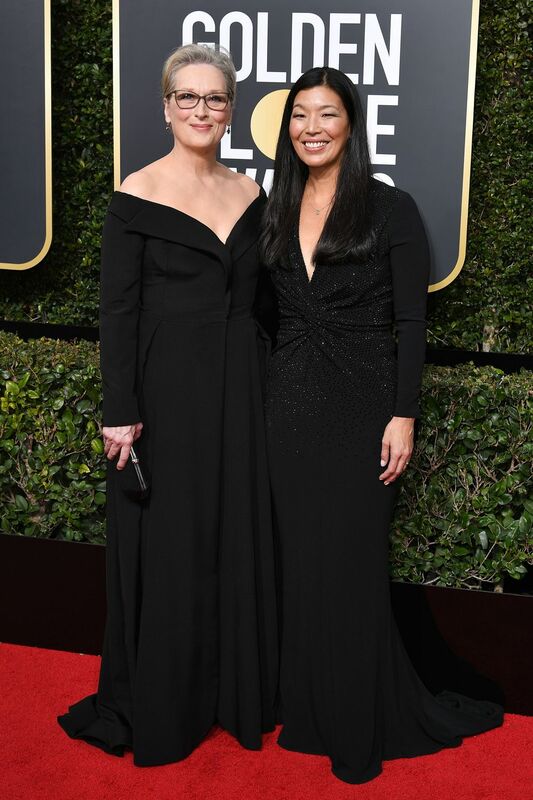 Kicking off the 2018 awards season, many chose to wear black as part of the initiative and some actresses, including Meryl Streep, Emma Watson and Michelle Williams, were accompanied by activists on the red carpet. 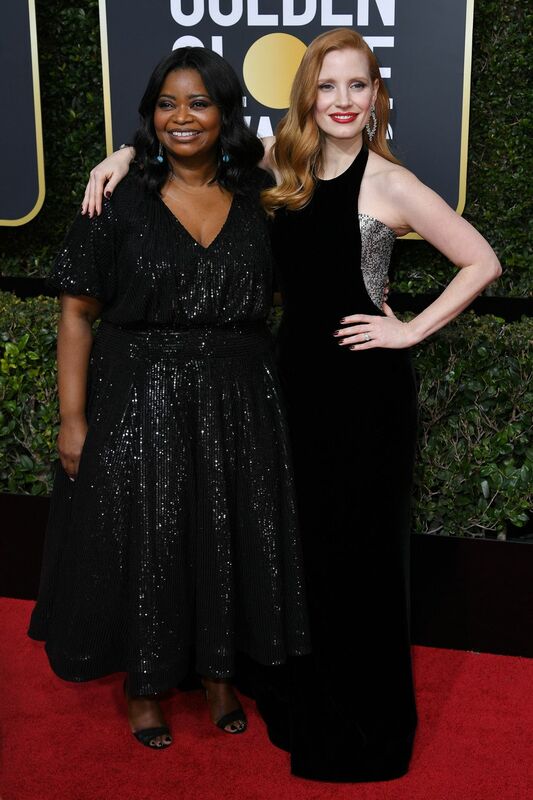 See the arrivals and the Golden Globes 2018 dresses on the red carpet, below. 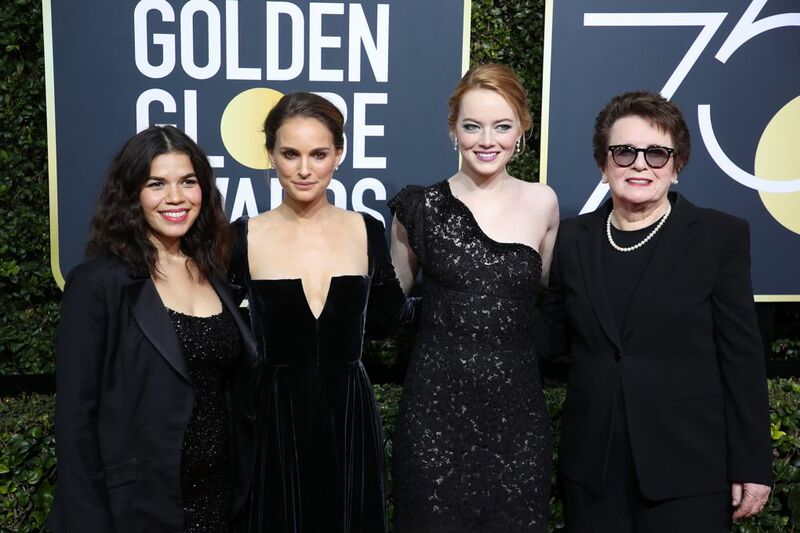 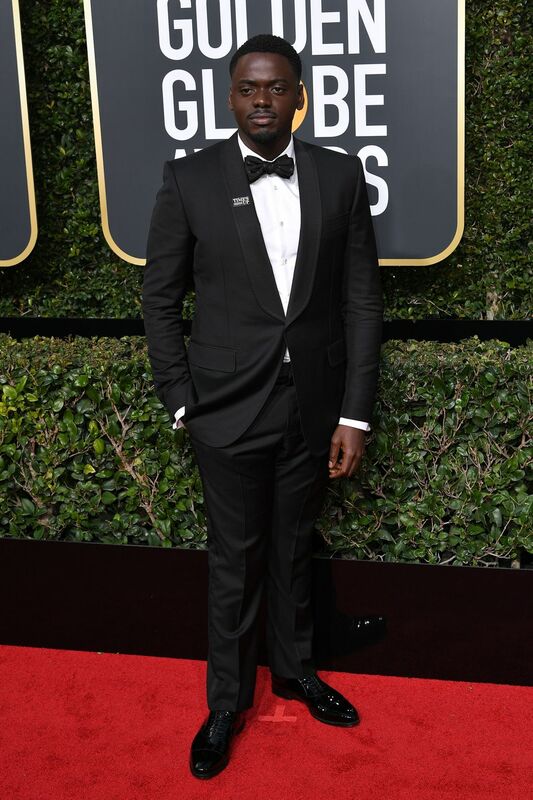 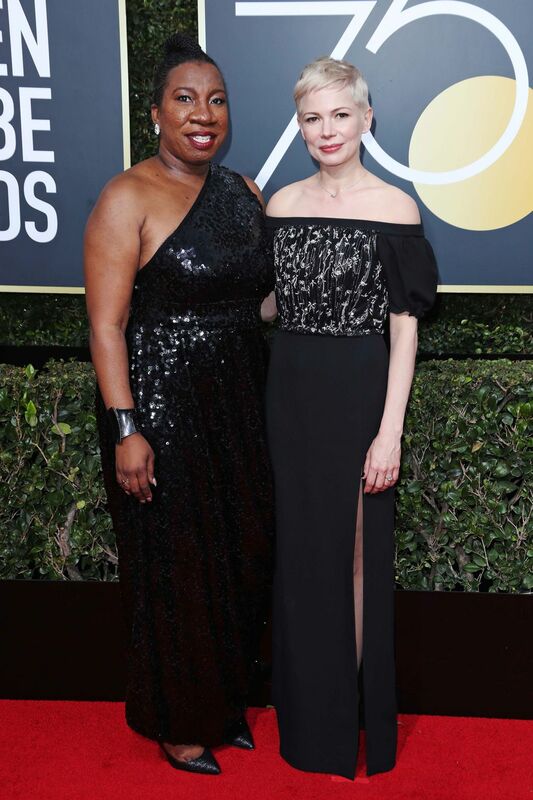 The 75th Golden Globe Awards officially kick awards season, but this year, the red carpetmay create as much conversation as the honors handed out during the ceremony itself.